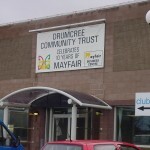 Drumcree Community Centre is owned and operated by Drumcree Community Trust (DCT). 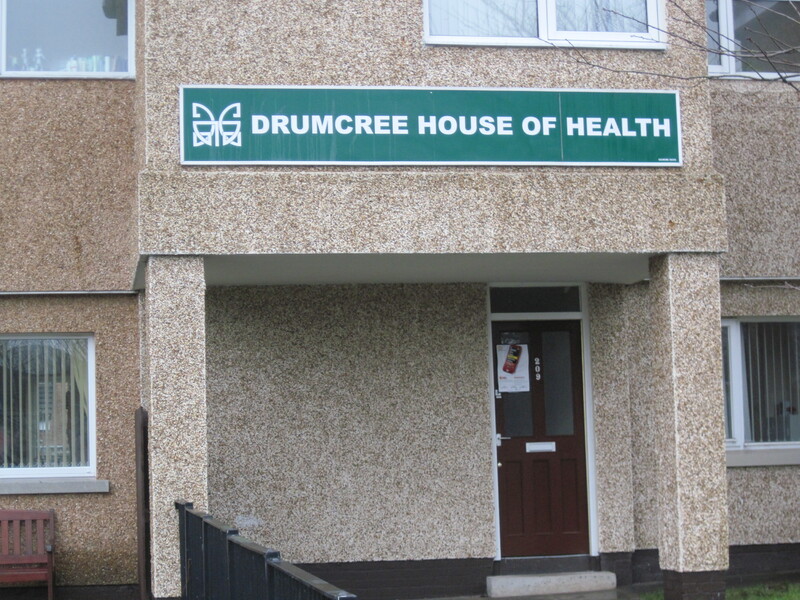 Drumcree Community Trust works to assist the local community of northwest Portadown, encompassing Garvaghy Road and Obins Street, to enable all residents to lead healthy sustaining lives, develop their personal abilities and contribute to the well-being of others. This work includes community and economic development, community education, youth work and community health initiatives. Drumcree employs eight part-time staff but is very dependent upon a core volunteer base of 25-30 people to carry out its mission. “Messy Mitts” and “Bubbles”for three and four-year olds, teaching children personal and social skills through creative play, art, music, games and storytelling and “Little Oaks Afternoon Club” for five and six-year olds, allowing them the opportunity to build on the skills learned in their earlier club programs. “Cabin Club” for primary school-age children who have graduated from Little Oaks and “T-Project“, an outgrowth of the Cabin Club, designed to help 12 to 14 year-olds adapt to secondary school, avoid risky behaviors and learn leadership skills. “Teenage Drop In” which serves two age groups, 12-14 year olds and 15+ year olds. Besides providing a drop-in session, there is a strong focus on personal development appropriate for each group including healthy lifestyles and fitness, health advise classes, work placements, and external training programs. 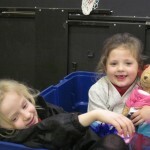 A full range of summer activities are offered during July and August each year. The major summer event is the Centre’s own “Mini-World Cup.” This ever popular football competition takes place the last week of July with over 150 youth from throughout the community participating. 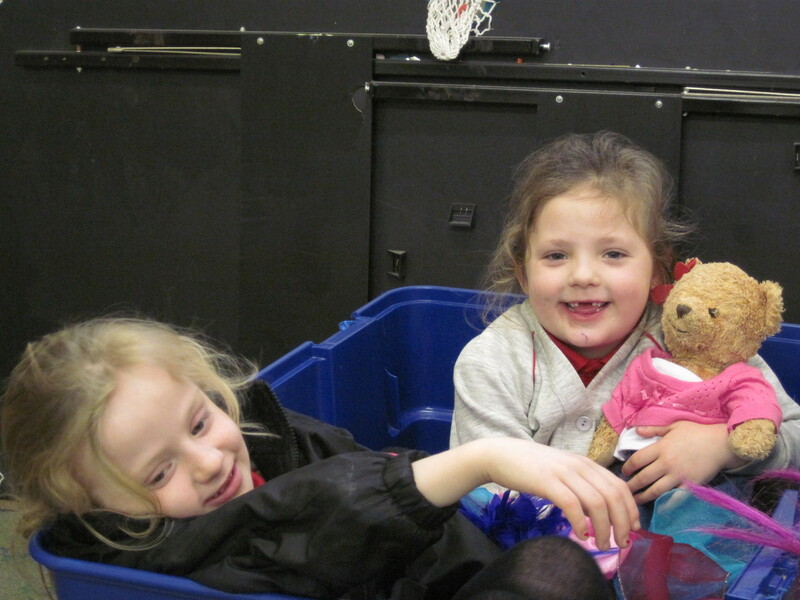 Club members also take part in trips and events throughout the year. 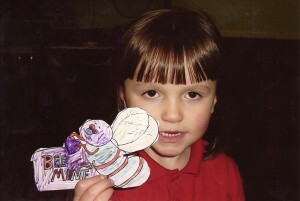 The Centre also works with immigrant children and their families to help them integrate into the local community. The “Feileacan” Young Parents and “Very Young Parents” groups allows young parents an informal setting to discuss parenting topics and learn about stress management/relaxation, cooking and yoga. 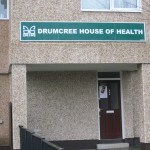 Drumcree Community Trust delivers a range of healthy living initiatives to the local community. The “Carers Support Group” provides support and information, therapies, and signposting to other organizations for help to those who regularly look after or assist a relative or friend who has a long-term illness, disability, is elderly or is a caretaker for a special needs child. Through the “Healthy Lifestyles Program” healthy cooking demonstrations are conducted for members and families of Drumcree’s club programs and the community. Yoga sessions teach people techniques for managing stress and exercises as an alternative to medications. The Weigh-In” program teaches techniques for weight loss/management, and smoking cessation seminars are provided to help smokers ‘kick the habit.’ “Active Kidz” works with preschoolers and older to encourage exercise and healthy eating. This business centre is a wholly-owned subsidiary of Drumcree Community Trust, with a chief executive and a cross-community board of directors. Opened in November 1995, it now houses twenty-one businesses, employing over 100 full-time and part-time local people. It is estimated that these 21 businesses contribute over one and one-quarter million pounds to the local economy. 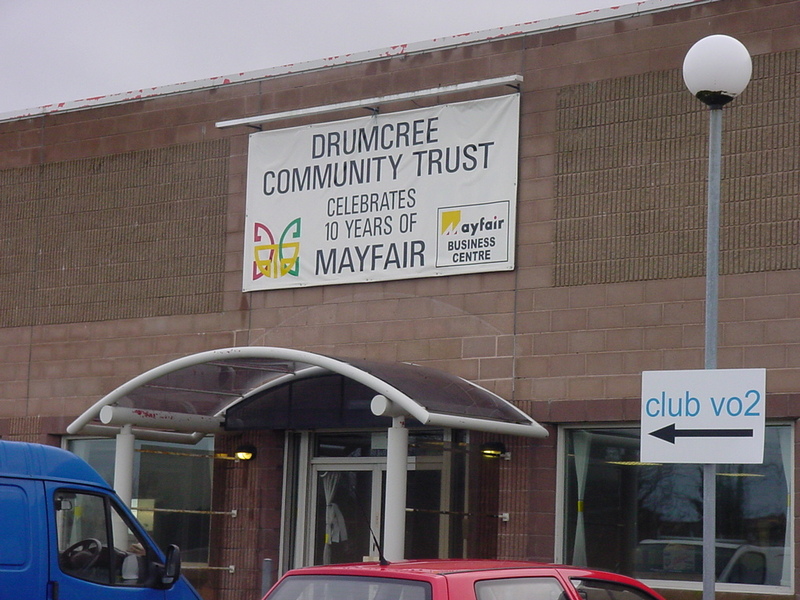 Mayfair also provides conference space and training facilities for local groups and direct support to the Drumcree Community Centre.